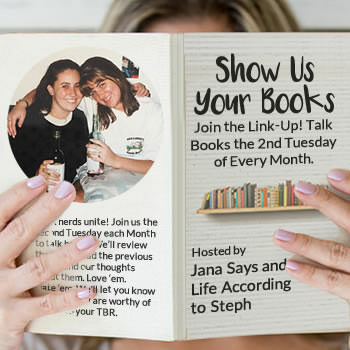 Second Tuesday of the month, so of course it's time for another Show Us Your Books link up with Steph and Jana. I don't participate every month, but this month is special - they've been running this link up for 4 years today. 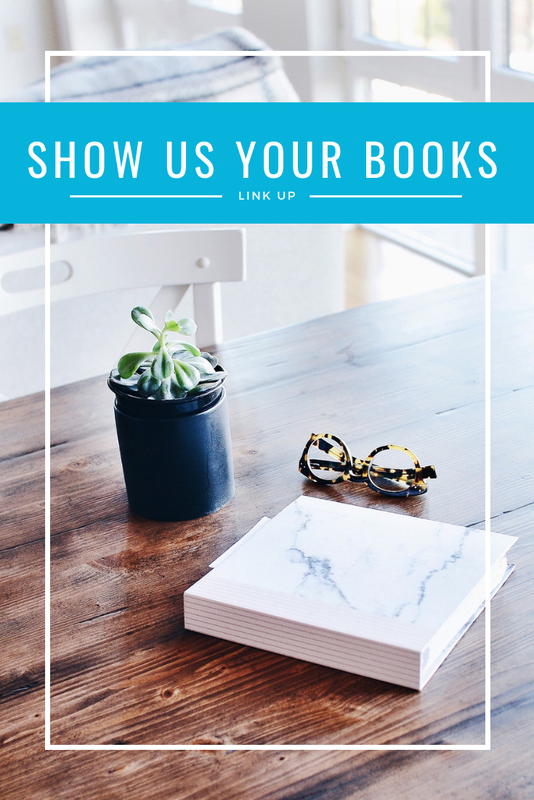 They're even having prizes to celebrate, so I highly recommend visiting them and also writing a post of your own to show what you've been reading. Here's what I've read lately. Whiskey in a Teacup by Reese Witherspoon. I think this is just the sweetest coffee table book, and I highly recommend it. It's not a long read, by any means, less than an hour. But I really enjoyed the way it's written and laid out. It's not a full life story autobiography like Rob Lowe or Leah Remini (I love both of those, by the way), but instead Reese shares stories from her childhood and explains about life in the South, with each chapter ending in recipes that relate to the storyline of that chapter. For example, she has a great chapter about how she grew up playing with neighborhood kids and dogs, selling lemonade and barrettes, tying that into how she always loved running businesses, and then ending the chapter with a summer picnic menu. 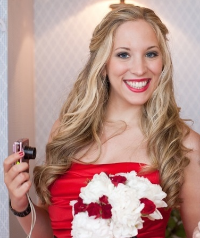 Likewise, she has a chapter on all the parties she attends and hosts and the way Southern women approach things like the Kentucky Derby, and then has menus to match each party theme. It's like chatting with a friend who is sharing tips on everything from how to hot roll your hair to how to set a proper table. I haven't tried any of the recipes yet, since I'm in the middle of my pantry challenge and all, but a lot of them are actually at my skill level so I'm excited to try them. And all the photos are just beautiful, as a coffee table book should be. Gave me tons of decorating ideas for my house, especially for Christmas. Not to mention outfit ideas, since I love everything she wears and her entire Draper James line. I have left it out in our living room and everyone who has seen it has picked it up and taken a picture of at least one recipe page, which is how I judge that it's a really nice book to have around. Goodbye Things by Fumio Sasaki. I put this one off for a long time, because I assumed it would be like Marie Kondo's book, another how to on Japanese minimalism. I love Marie Kondo’s, of course, I think it’s a staple for anyone who loves decluttering, but I didn’t feel like jumping back into another version of the same information. But I’m glad I decided to read this, because it’s actually very different. The decluttering book is about that, decluttering, whether that leads to minimalism or not. But this book is actually about minimalism. It’s much more of a dramatic transformation, so I ended up loving it. The author called himself a regular guy who was too caught up in materialism and comparisons, so he decided to try living without anything that was absolutely essential. It didn’t just apply to possessions though, it applied to his entire lifestyle, and that’s the part I really enjoyed. It talks about how to declutter tangible things, but it also gives advice on declutter those intangible which will ultimately make you happier. 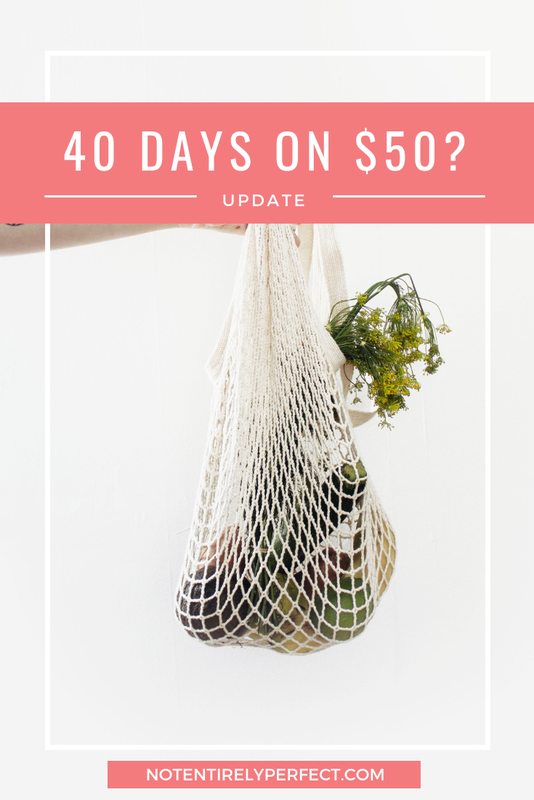 And as anyone who reads this blog knows, I’m all about simplifying everything for an easier, more enjoyable life. I think a lot of people found some of Marie Kondo’s advice offputting, like maybe it wouldn’t work for the average person, so if that was you, then I recommend trying this one - it’s much more accessible. The Alice Network by Kate Quinn. This has been on my list forever but the wait list at the library was long! Finally it came in and I ended up reading this so fast, I loved it. The book is historical fiction, but the Alice Network was real. It’s so rarely talked about, but it was a network of female spies in France during World War I. Women are always overlooked in the wars, aren’t they? You can read plot summaries for yourself if you haven’t read this book yet, so let me just tell you that it’s worth it to get on your library’s waiting list for it. It’s actually pretty suspenseful so it’s hard to put down, I think you’ll read quickly. The characters are just so perfectly written, and complex, you really are rooting for them the whole time. I love when you can get so fully absorbed into a book and it’s main heroines that you feel like you’re in that time period with them, and that’s what this story is.